If you have ever visited Lanzarote you are bound to have come across the name César Manrique. Below we take a closer look at Lanzarote’s most famous citizen. Born on the island in 1919, Manrique established himself as a local hero through his dogged determination in the 1960s to ensure that the problems which mass tourism were bound to bring along were completely avoided and the wonderful environment of Lanzarote was preserved. It is his incredible foresight which has left Lanzarote looking like a very different holiday destination to some of its other cousins in the Canaries. Lanzarote today is still a place where buildings cannot exceed a certain height and houses with a sea view are a certain colour. 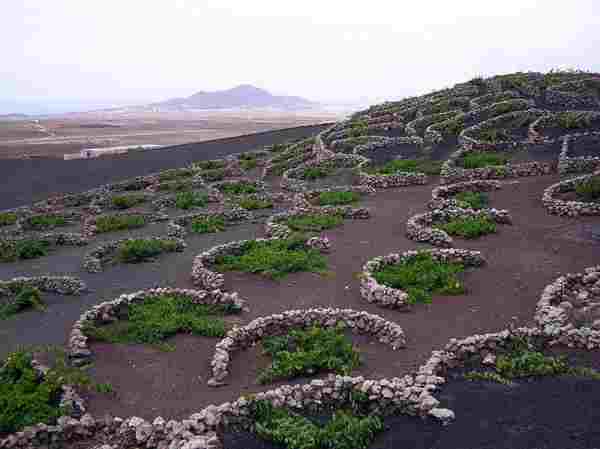 By combining his farsightedness with his other talents as a painter, sculptor, architect, ecologist, urban developments planner, Manrique not only ensured that Lanzarote was preserved but also that his vision was literally to be found in every nook and cranny of the island. His most famous creations however are probably the Jameos del Agua (underground volcanic caverns transformed into concert halls) and the Mirador del Rio (a specially created viewpoint with a café and restaurant). Ironically this Lanzarote citizen, who had long campaigned against the amount of traffic on the island, was killed in a car accident in 1992. Now it is possible for visitors to the island of Lanzarote to not only appreciate his work all over the island but also to visit his home which has been turned into a gallery and museum.